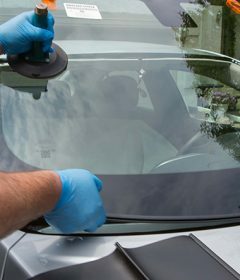 As winter is kicking in, you need to prepare for the change of season. 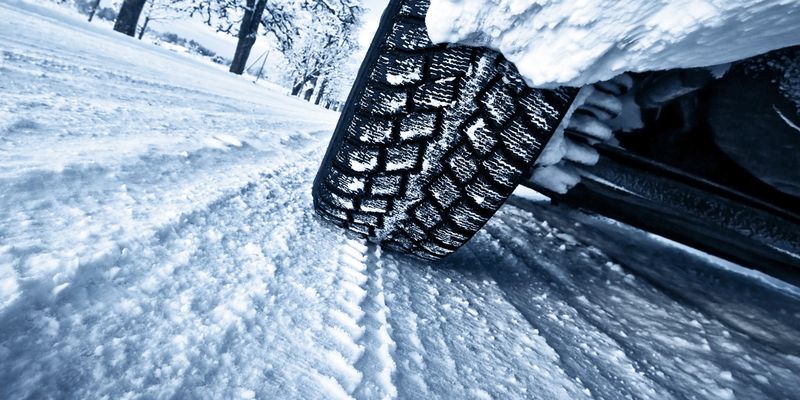 It is important to know when to change your winter tires and when to take them off. If you think it is going to be a bad winter, make necessary preparations for your safety and vehicle. 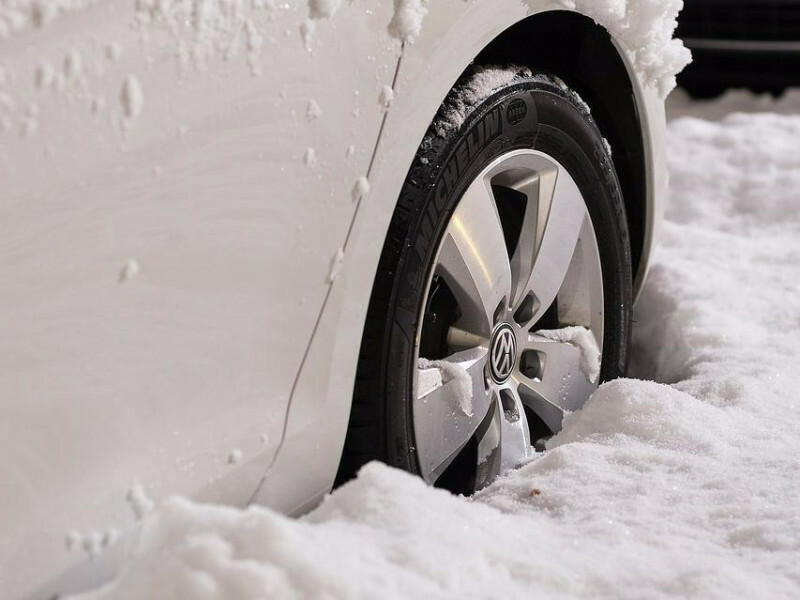 Although your all-season tires can offer combined benefits from both winter and summer tires, you cannot depend on them in you tend to deal with an extreme cold, snow, and ice during the winter months. Winter tires can prevent a fender bender in case you hit a patch of black ice or stop quickly on packed snow. These tires are constructed with resilient rubber compounds made to stay flexible in the cold, deep treads which quickly channel snow and slush the tires away. 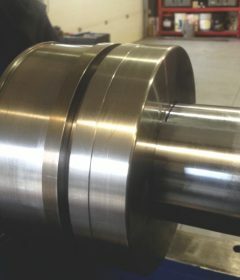 They also have sipes meant to grab the road and packed snow. Winter or snow tires are capable of handling inclement weather to increase your safety and handling on slippery roads and unplowed snow. The best time to switch tires depends on the kind and brand of tire installed on your vehicle. Generally, you can switch to winter tires as temperatures drop below 45 degrees F. Also, take into account the time of the day you drive your car. Early morning and evening commutes can expose to you below 45 degrees F while daily highs can be more than 50 degrees F. If you still have summer tires on your car, change them if temperature consistently reads below 50 degrees F.
If you have a set of all-season tires, switch to winter tires when temperatures stay over 45 degrees F every night. As summer tires do best when it is warmer, you can change a bit later especially if it does not freeze in your area right away. To make sure you know exactly when to switch in and out of a winter tire, consult with a tire professional from a local tire shop. They usually have recommendations based on your the driving conditions in your region. 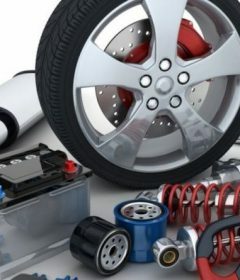 But, if you can to increase the life of your tires and maximize your driving safety, just stick to the general guideline of 50 degrees F for summer tires and 45 degrees F for all-season tires. 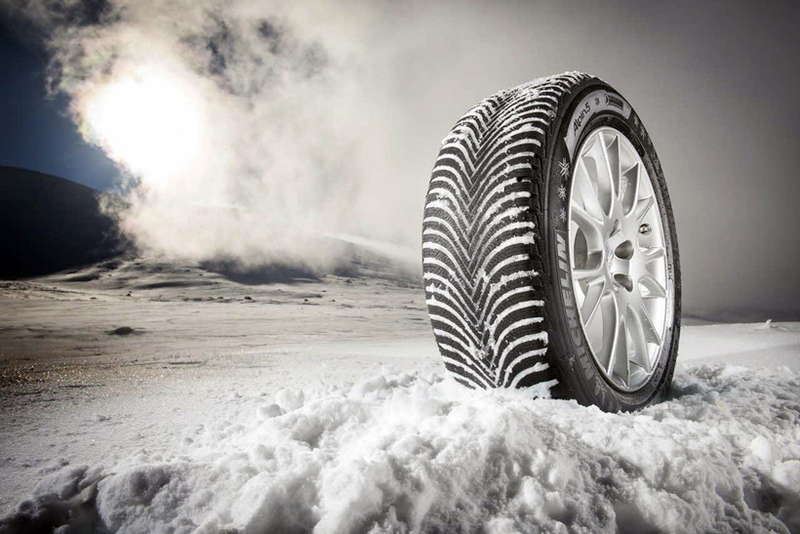 There is a wide selection of winter tires from famous brands online.